To qualify for Boston before I age up and to qualify for Badwater. 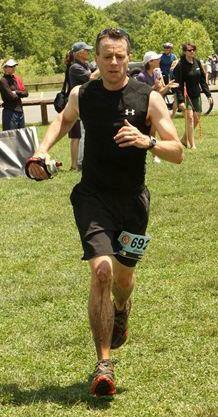 Originally I began running for the health aspects but now it's just a way of life. Finishing my first marathon felt amazing! Since then I've finished 50Ks, 50 milers and a 100 miler but I don't think any of those finishes compares to how I felt at the end of my first full marathon. 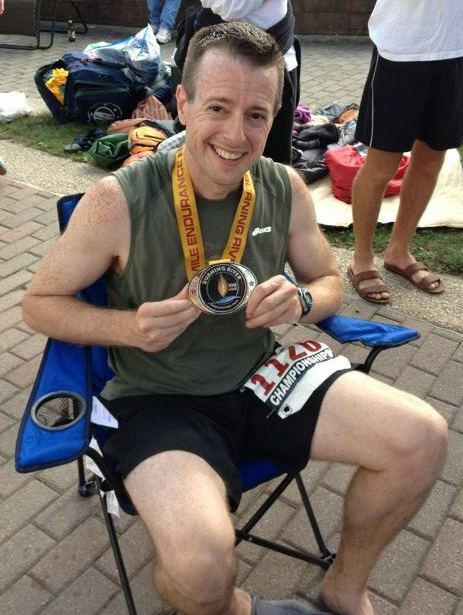 I love to run and I enjoy helping others to achieve their running goals whether it's qualifying for Boston, setting a new PR or finishing their first marathon. 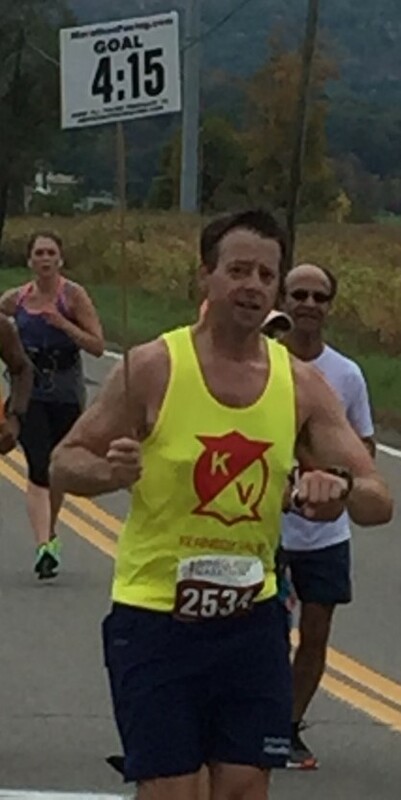 At the Maryland half marathon this past year, a small group of runners stayed with me the entire race and I encouraged a few of them to break away and finish ahead of the group at the end. Each of them had a different goal but they were all thrilled with the results. It was a fun experience. I'm usually pretty good at distracting people during the run with conversation. I find that's the best way to make the miles go by. Just be ready to have fun out there! I don't have any time to volunteer right now but will probably help with trail restoration when I get my life back (i.e., when school is over). Most other contributions I make go towards the SPCA or other animal shelters.